Through its Collection Division, NI Corporation supports your business with services that are complementary to its NI Products offering. The Collection Division has developed specific expertise with regard to collecting recyclables from public areas. 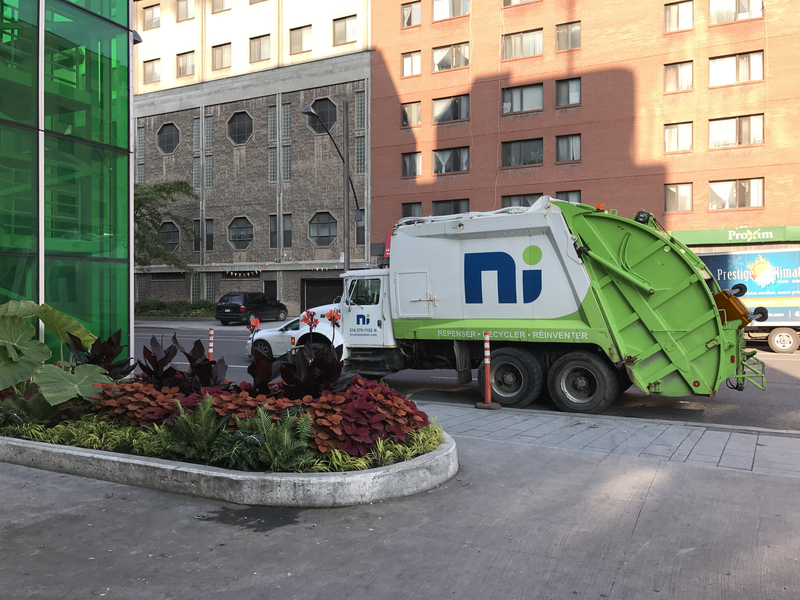 Thanks to its practical know-how, it has become a trusted partner for municipalities as they plan collection routes along curbsides or public areas. This division can act as an advisor both in the planning and implementation of collection routes. turnkey collection solutions adapted to your specific needs. Our Collection Division prides itself on its specialized collection services, state-of-the-art trucks and strategic advisory services. Moreover, our large network of clients and partners is not only a major strength for us but an advantage that we gladly pass on to our customers.